Crytek, maker of popular games Far Cry and Crysis, plans on making “complex, integrated iPhone/iPad” applications (games?) for Apple iOS. 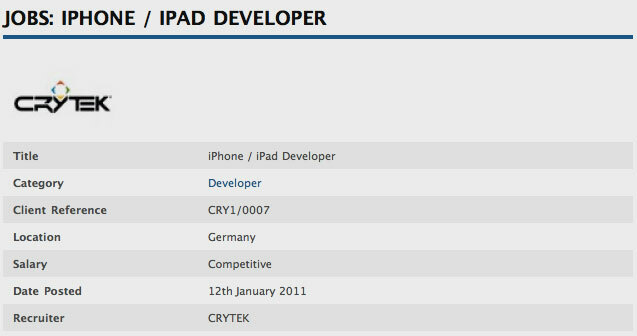 Crytek might be bringing their CryEngine 3 to iOS, if their Frankfurt iPhone iPad developer job offer is any indication of it. Epic Games, make of Infinity Blade, already released their Unreal 3 Engine SDK free to download. 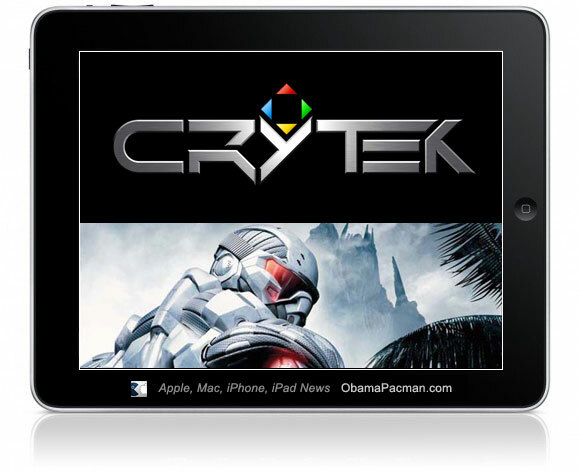 Do you think Crytek is playing catch up in the billion dollar Apple App Store? The more important question is, do you think Crysis 3 would run on iPad or iPhone? Download Infinity Blade iPhone & iPad IPA. Real or Fake? This entry was posted on Wednesday, January 19th, 2011 at 6:33 pm	and is filed under iPad, iPhone. You can follow any responses to this entry through the RSS 2.0 feed. 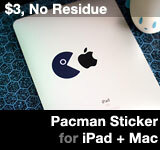 This is great news, especially with the iPad 2 around the corner!